In the age of digitization we are moving towards more of virtual stuff. And the virtual money is one the main aspects. So to overcome this barrier, I have decided to bring what is the need of the hour. Hence I will present you the detailed analysis of the mobile ewallet apps present around us. In this article I will be covering best of the ewallets that could be used by us in order to be tension free and at the same time earn maximum rewards, deals and offers. These all the ewallets are best ewallet apps. And the special thing about these is there is no any charge to use this E-wallets. Hence there is no Any Limit on No. of transactions. What is e Wallet ? So before moving forward let me give you a brief info about ewallet. Digital wallet or e wallet is the can be an application or any website that will offer to store your money apart from the banks. They will be linked to your bank account and you can transfer money to your wallet. As a result you could use this e wallet at many places for online transactions. Or at the places where hard money is not accepted. For more info you may refer to this Wikipedia link. We all know that android operating system has a huge market and most of us use android mobiles. 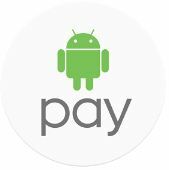 Hence for all the android users there is a app called Android Pay which can be used as a ewallet. It supports usage by adding a card from any participating bank. To keep your original bank account details safe they use virtual account numbers and that too in encrypted form. The most important condition for usage of android play is that your android device should be a “non rooted” device. As you might have seen above we have a wallet for android users, as a result now its your turn to know about the Apple Pay. This is for all the iPhone and iOS users. You can load with your credit and debit cards. For payments you just need to tap at the merchant store. It’s available on iPhone 6 and newer phones as well as the Apple Watch, when paired with iPhone 5 or newer. For security issues it is mandatory to lock your device, and have a pin enabled on your iOS device. You would have surely heard about the paypal. It is one of the most old and trusted payment methods. The best and the most important security benefit is that your account details will not be shared to your merchant. All you need to do is to remember your used id and the password while doinf the transaction. You also have the option to show the app code, so that merchant can scan the code and the payment could be made. 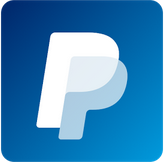 With paypal you can also send the request to people so that you may receive the money from them. If you are collecting money for a group gift or something you sold online. When using papal everything is possible. In a country like India, where the demonetization came into picture, e wallets suddenly became popular and the need of the hour. 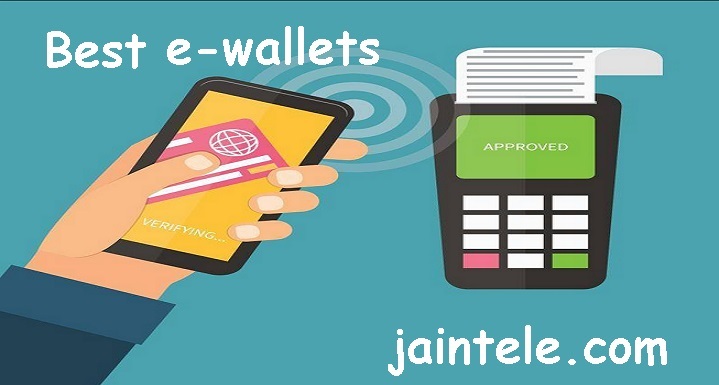 So keeping that thing in mind we are presenting some of the most widely used mobile e wallets used across India. These wallets provide cashback and discount offers time to time. So here people are more interested in the wallet that provides all in one functionality. So below is the list of top mobile e wallets used in India. Paytm is one of the most used and one of the most popular mobile wallet used in India.It is available on Android , Iphone & Windows Platforms. platforms that offer the digital wallet facility. This digital wallet is run by One97 company (supported by Alibaba). For android users this is top best android app. The Paytm Wallet can also be used to send or receive money, pay for services such as cabs, auto-rickshaw fares, dine-ins, and petrol pumps and even at your local kirana store. A new big feature introduced by Paytm earlier this year is the ability of users to transfer money to their bank accounts. You can easily transfer funds to your bank account or your friend’s bank account using Paytm on mobile. It is one of the famous and trusted e wallet brand. It is specially made to widely accepted mobile wallet apps that is designed to meet all your payment needs.Every money transfer transaction on mobile wallet is secured with a 6 digit OTP (One time password) sent to your registered mobile number. You can use it to recharge your mobile/DTH or Pay landline/mobile/utility bills instantly while earning free coupons on every transaction. 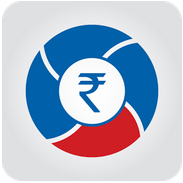 Send Money to Bank or Friends, anytime anywhere. Oxigen Wallet which gives its users the power to pay anywhere they see a VISA logo. By using this you will get more & more exciting deals & cashbacks on your transactions using Oxigen Wallet. 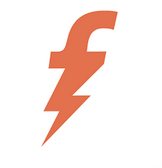 Freecharge is Another best ewallet app or site in india. It lets you recharge any prepaid mobile phone, postpaid mobile, electricity bill payments, DTH and data card in India. It recently added metro card recharging as a feature of its platform. You can also send and request money through our ‘Chat n Pay’ feature on WhatsApp and split bills quickly among friends and family with the new ‘Split Bills’ feature on the app. With this app app is best for those people who recharge their mobile frequently. There are attractive cashback offers as well with freecharge. So these were some of the best apps that you could use a mobile or digital wallet. All of these are well known and could be used for national as well as international purpose. You can try these apps and one by one and choose your personal best one. It is totally dependent on personal usage which app you want to choose. These mobile ewallet apps are no doubt easy and flexible to use but one should very careful in their usage. As if even by mistake the credentials of these apps are shared then one can misuse this technology against you. Some of these apps have websites as well. So if you have account on them you can use their websites as well. These websites are top best website, when it comes to handling the transactions. If you liked this list of apps, you can share it with your friends and relatives as well to help them in being cashless. Nice list, you can add BHIM and TEZ too in this list.